Hypnosis is a captivating practice that has existed for a long time. Unfortunately, very few of us have a clear and positive understanding of what it is and why it works, which keeps us from taking advantage of its many beneficial aspects. 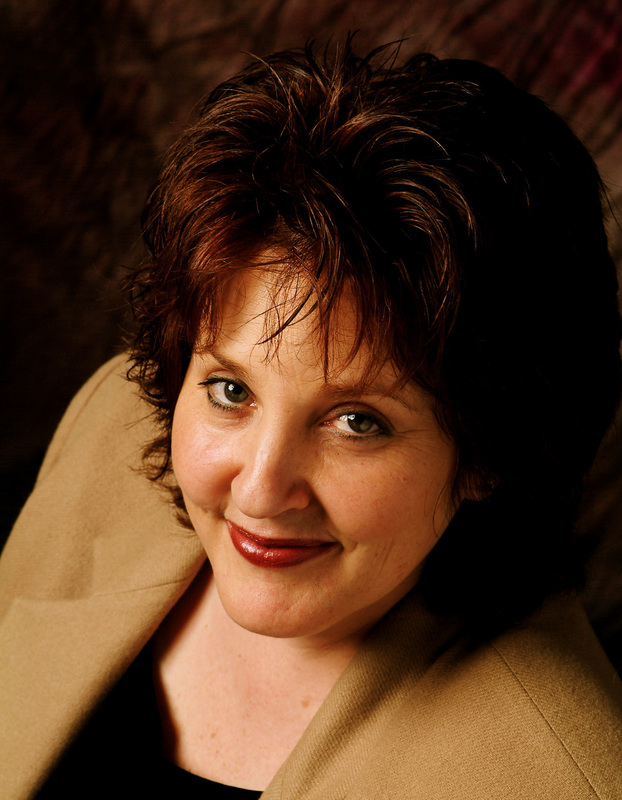 Join us as world-renowned hypnotist Dr. Roberta Temes gives hypnosis a proper introduction. Dr. Roberta Temes is the author of The Complete Idiot’s Guide To Hypnosis, Medical Hypnosis: An Introduction and a Clinical Guide, The Tapping Cure, and a plethora of other wonderful books, tapes, and CDs that have helped many people around the world.